The School of Embodied Enlightenment (SEE) offers teachings from the book by Roberta Pughe called, Body as Sanctuary for Soul (and beyond). At present on an annual basis the SEE curriculum will consist of Kundalini Yoga/Shamanic Kirtan meditation classes, monthly Full Moon Circles, Quarterly Solstice and Equinox ceremonies along with workshops and lectures. In teaching the practical skill-set of integrating your soul IN your body for daily living, Roberta draws from the disciplines of Gestalt Theory/Therapy, Celtic and Huichol Shamanism and Kundalini Yoga. Each soul seeks embodiment – simultaneously traversing both earth and sky realms – so that it can unveil its mythical knowledge in practical ways to create a life of greater purpose and fulfillment of destiny. Once we learn how to access our very soul’s communication, “that primordial seed of memory” planted within becomes the inner intelligence of the soul, the True Nature of the Self. Upon being born, we all move through “the river of forgetfulness” until we realize that we can actually retrieve what we think we have forgotten. If we do not do this “work”, we may be caught in an unwanted past, trapped in the genetic history of our family of origin and our parents’ psychological dramas. In short, we don’t become truly free people, and we live and die unconsciously. Fortunately, there is a method to free ourselves, learning techniques of shamanic ecstasy that can free us from this unhealthy legacy and give us power over our own bodies and minds. We’ll learn how to recover parts of our soul, and lost parts of self, that have been lost to trauma and stress, and discover how befriending these abandoned parts of our soul, what Gestalt refers to as The Disowned Parts of Self. 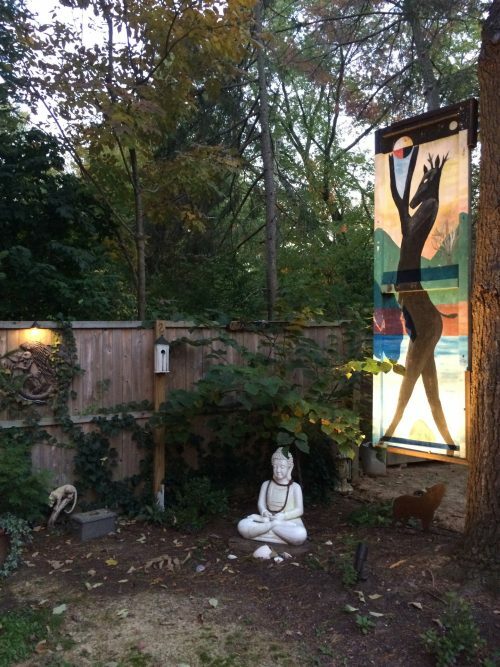 In a practical and easily accessible manner, Roberta Pughe teaches an embodied methodology rooted in Shamanism, Gestalt Theory/Therapy and Kundalini Yoga. These life-changing principles & teachings will move this “Embodied Enlightenment™” process along more quickly; offering specific skill-sets to help call the soul home to live integrated within the container of the body. There is a specific conceptual framework required to understand exactly what is going on and to learn how to nurture this in daily life. Once this is achieved, you will be able to access, through the path of direct revelation, the incredible powers and wisdom stored within. At the core, Gestalt Theory provides a comprehensive conceptual framework for understanding a way to experience “the here-and-now moment” with awareness of polarities. 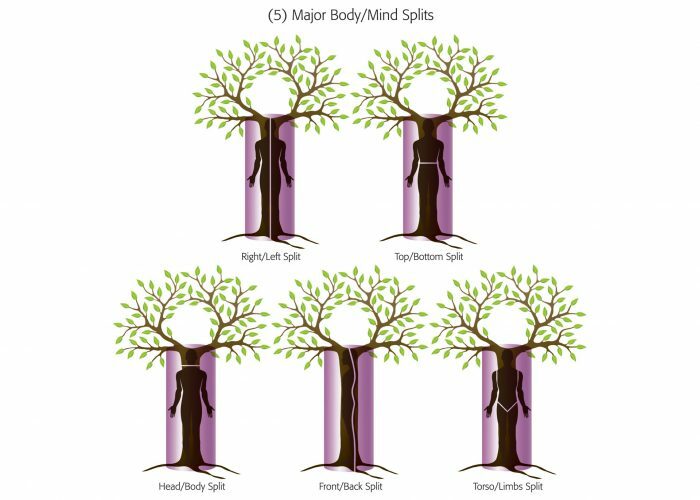 This supports a rich “contacting” of both self and other, known as the “dual task” of all relatedness, referred to as the body/mind Gestalt Cycle of Experience. Contacting is the essence of Gestalt therapy, honoring the movement of life, the inhale and the exhale of breath, the “contact and withdrawal cycle” intrinsic to life. Gestalt therapy/theory seeks to bring that which is hidden or unconscious into the realm of awareness, or consciousness. Roberta’s teachings will introduce you to the core practices of Embodied Shamanism — and beyond — ancient practices used for millennia in cultures around the world to enter non-ordinary reality to solve problems and heal through harnessing powers of expanded states of consciousness. 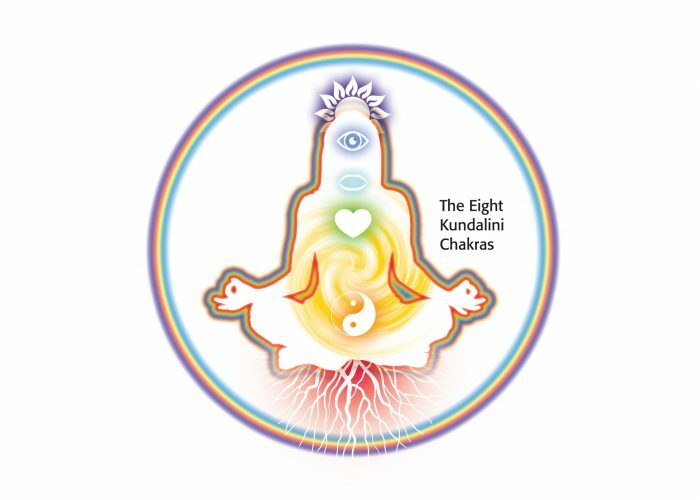 Kundalini Yoga, known as the ‘Yoga of Awareness’, appeals to people of all walks of life. 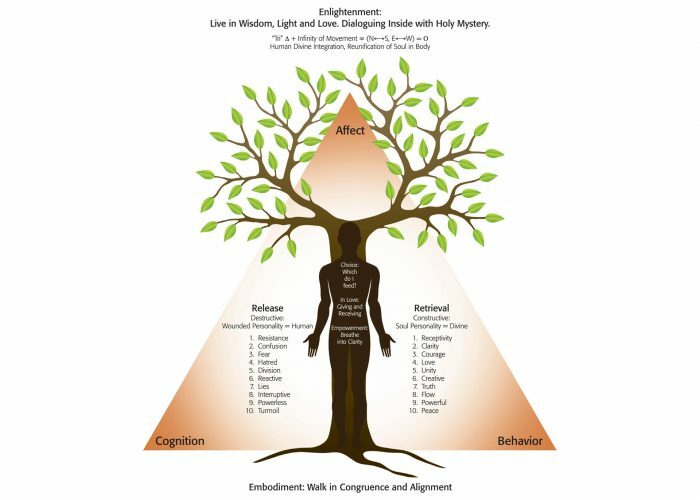 Working from the “Inside/Out” supports attention to the subtle energetic body of “interiority”, offering extremely practical details for living a successful life through the upliftment of consciousness and integral awareness first within, then without. A practitioner of Kundalini Yoga can fully engage in their worldly responsibilities while still inhabiting a constant state of enlightenment. In fact, these practices will offer a philosophy to engage through the soul’s guidance moment-to-moment.